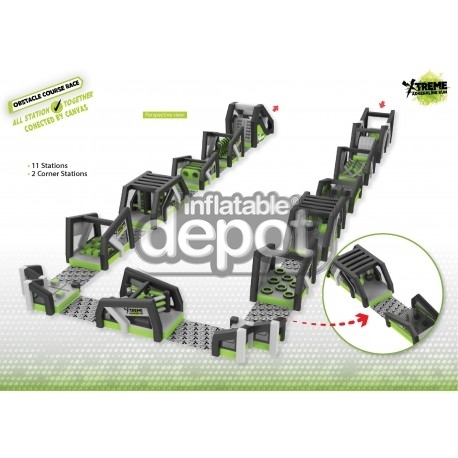 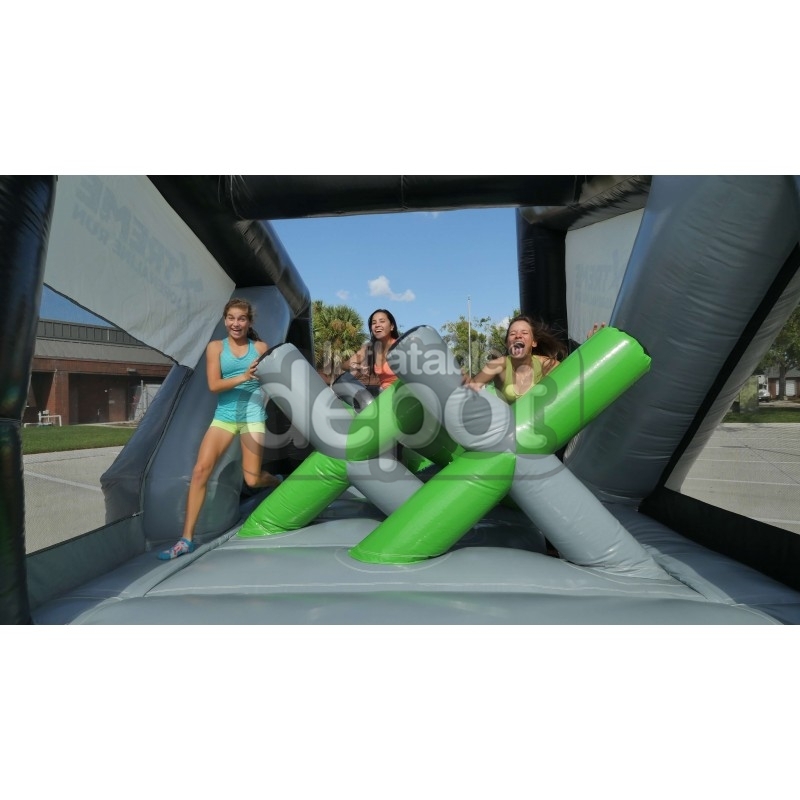 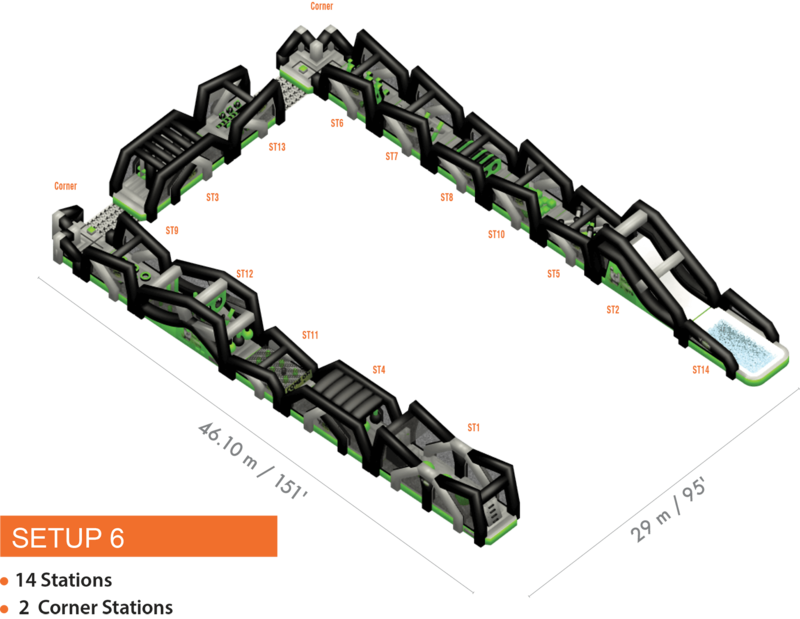 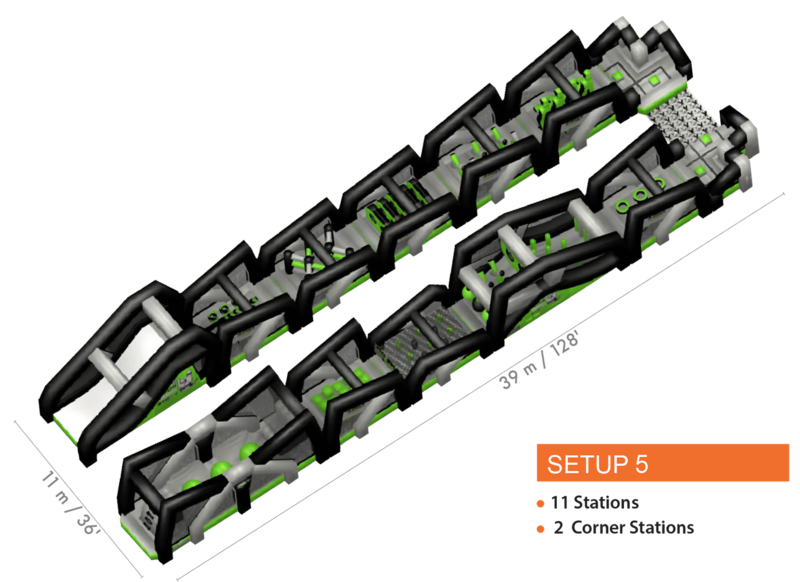 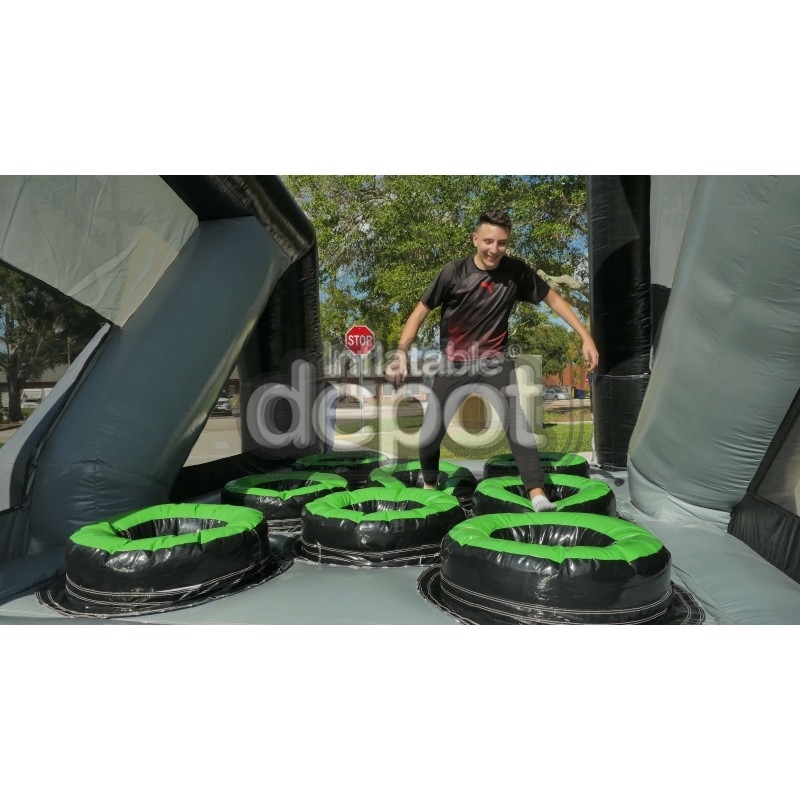 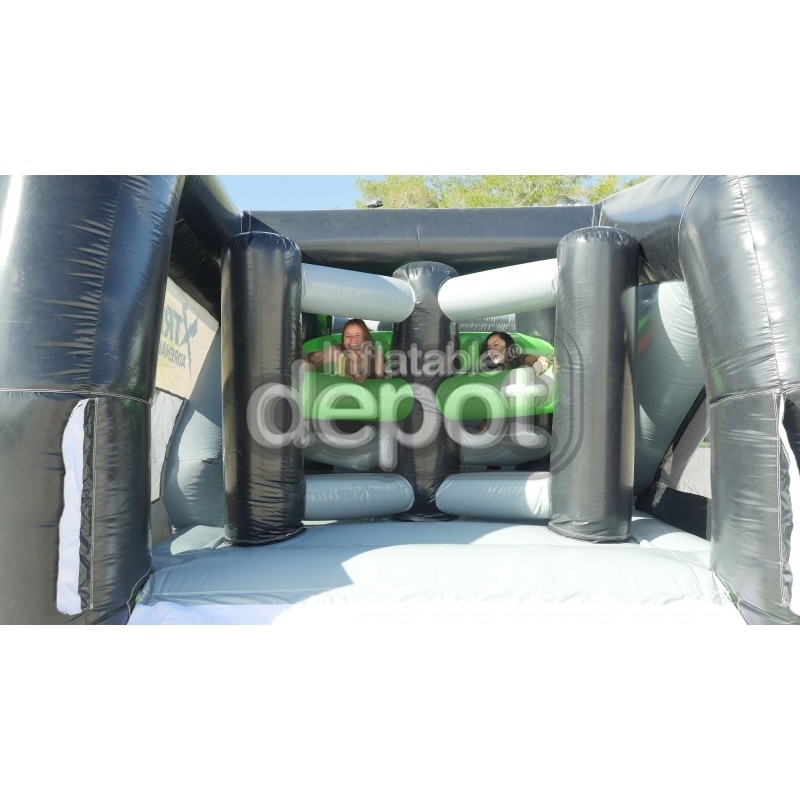 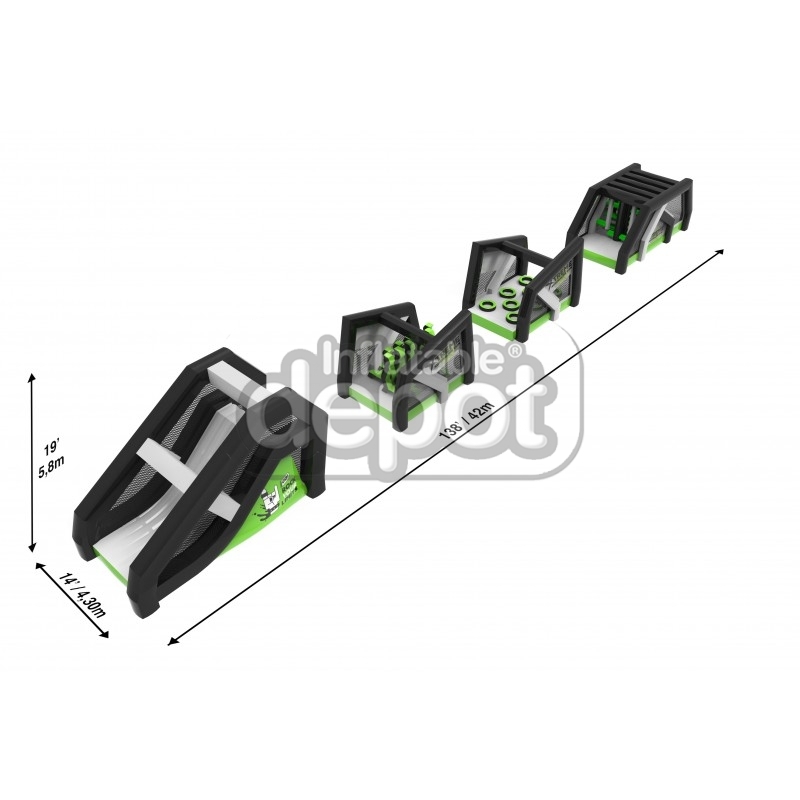 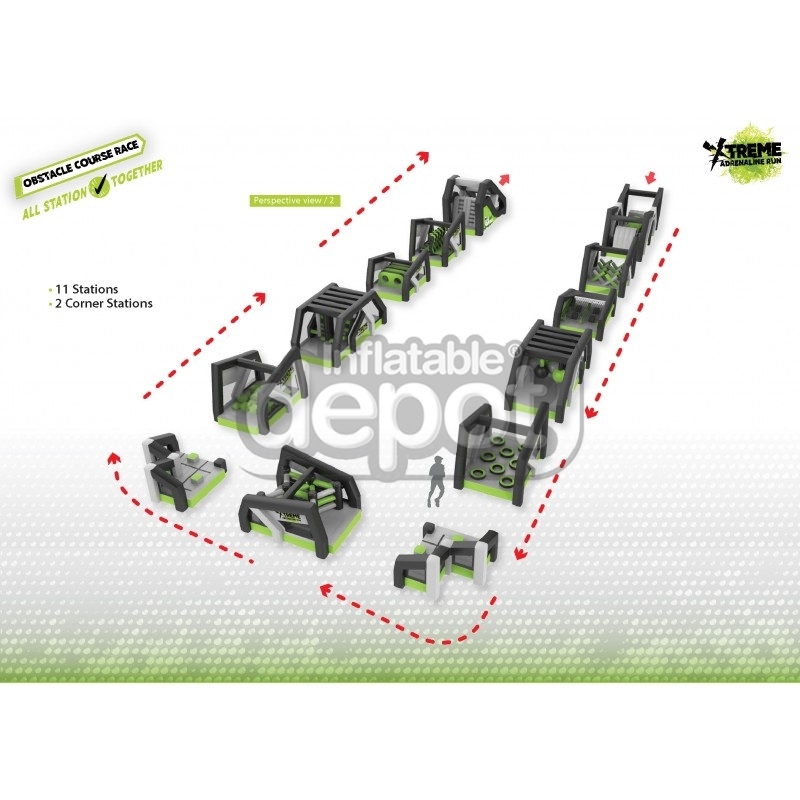 The first modular and customizable obstacle course of its kind, that would allow you to serve all type of events, from a small birthday party in some backyard to the largest corporate event your company ever had. 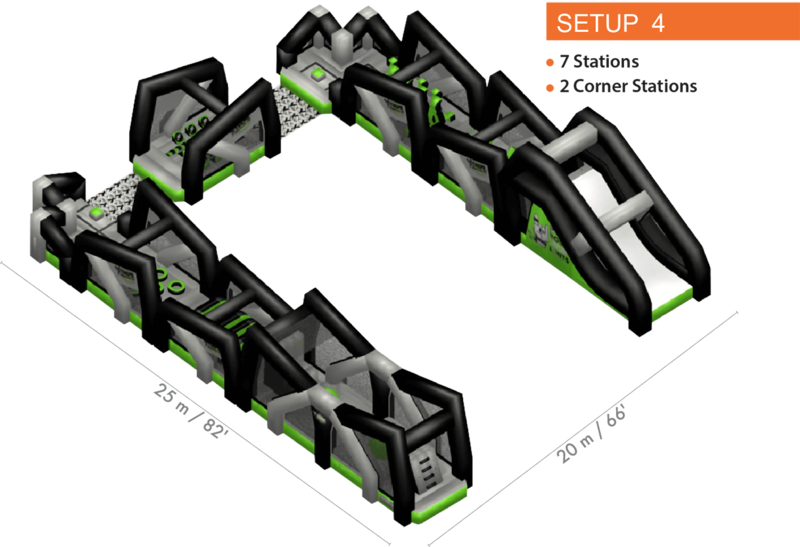 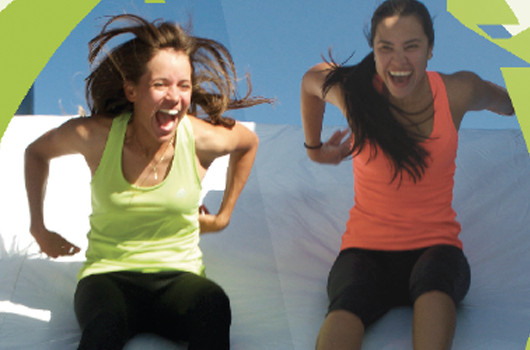 Xtreme Adrenaline Run will guarantee hours of fun and excitement featuring the most unique and creative obstacle courses, suitable for the whole family. 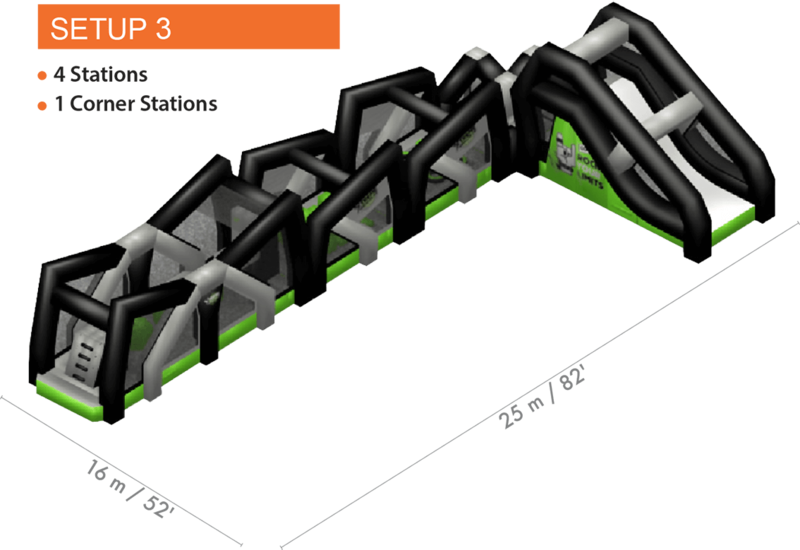 Kids will love to challenge their friends and adults will enjoy the fun and exercise that come with this unbelievable 13-module race that is marked to be the star of every event. 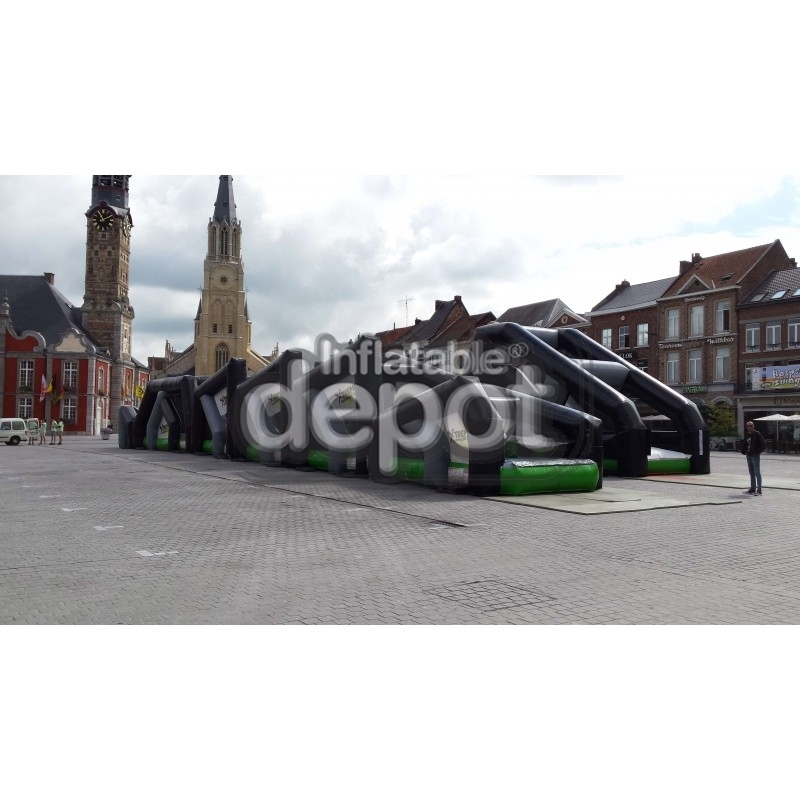 Xtreme Adrenaline Run will also give you the opportunity to start your own business model, call our offices and speak with our inflatable experts to learn more about this opportunity. 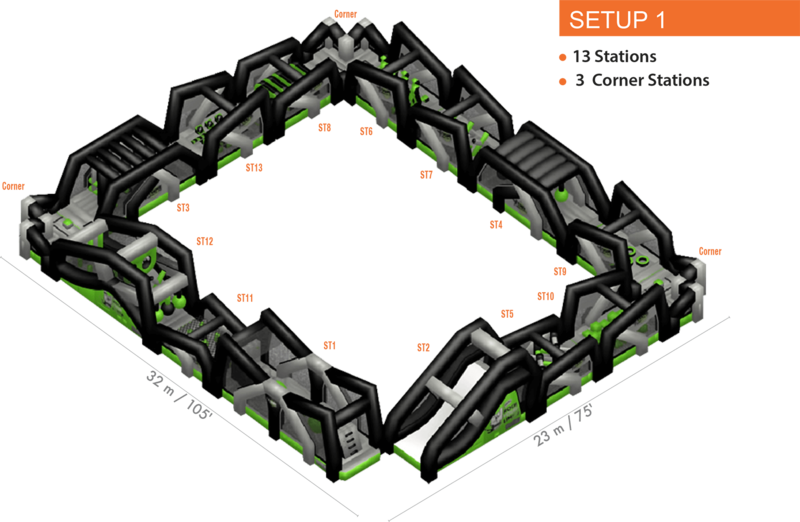 You can set up different type of courses based on the space available, size of the event and/or budget of your customer. 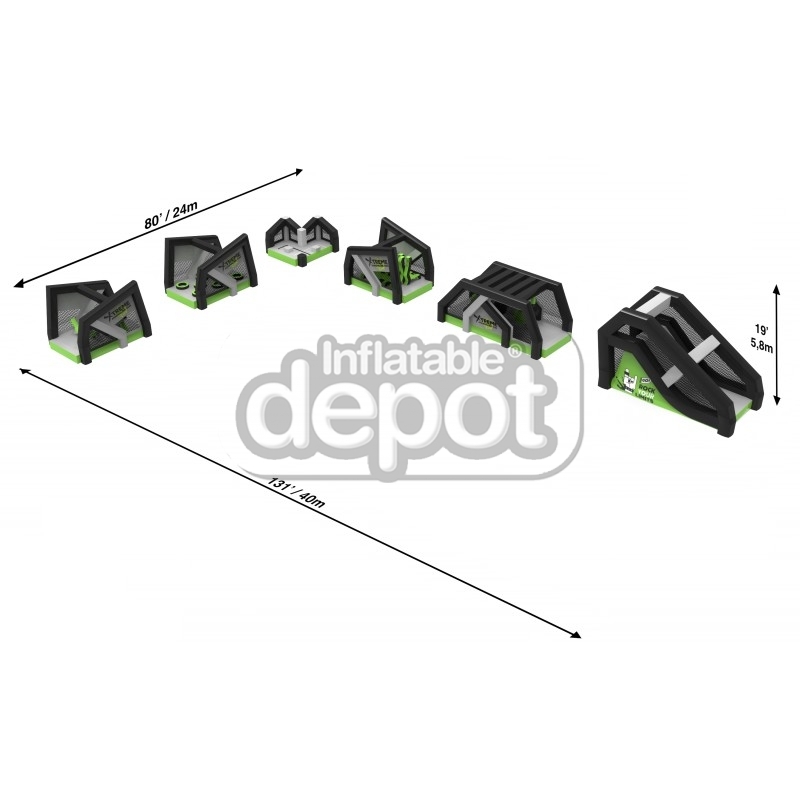 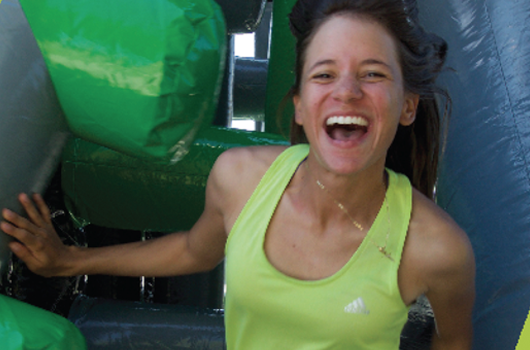 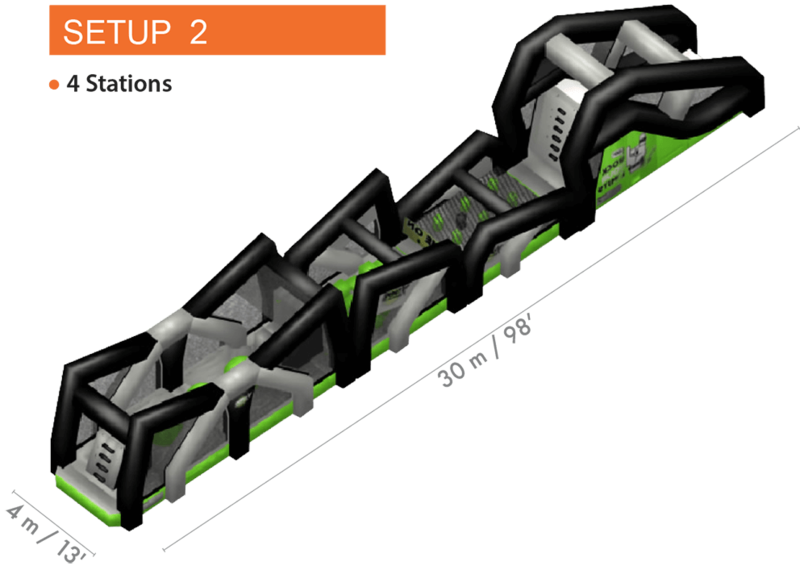 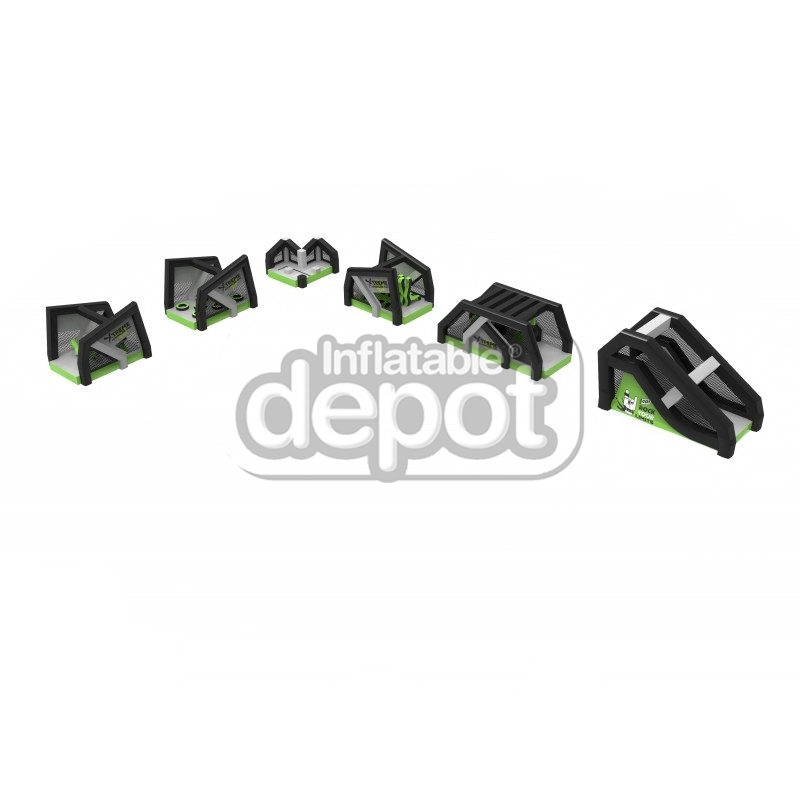 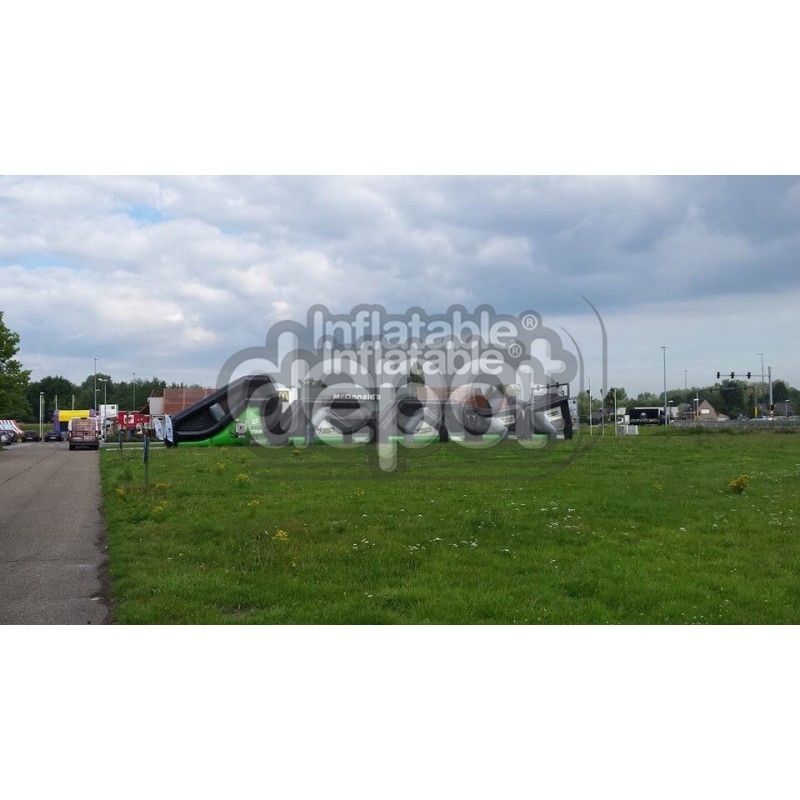 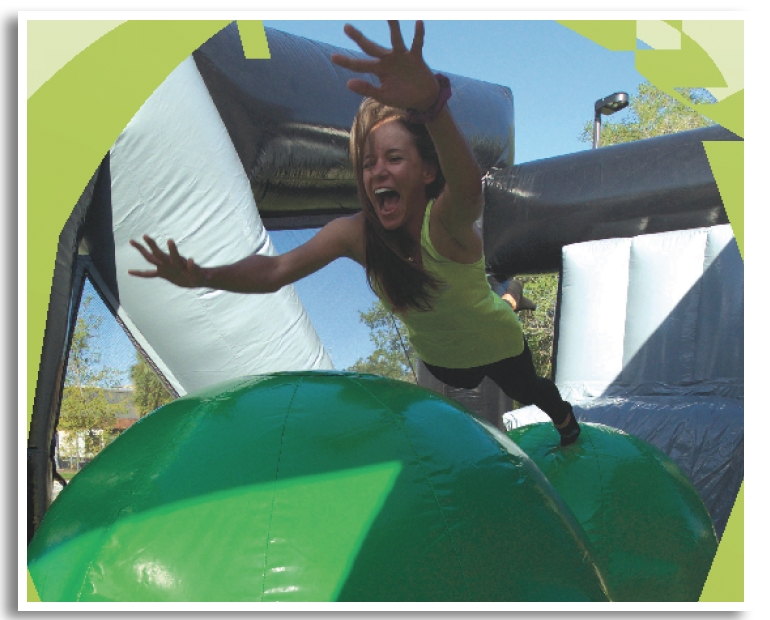 Xtreme Adrenaline Run is by far the most adjustable and versatile inflatable design created in the last 20 years ! 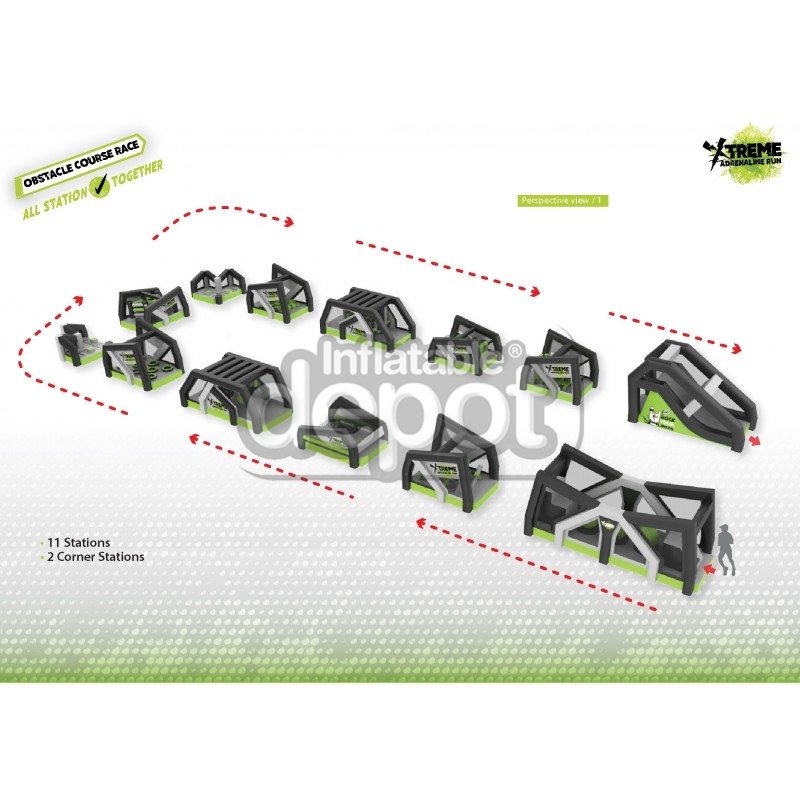 You can buy these items individually or you can start with a few modules and add on as your business grows!